When you know that your teenager is going through a variety of mental, physical and emotional issues, it can be a very stressful and difficult time for the entire family. There may come a time where you feel like you are at the end of your rope and do not know where you can turn to get help. You see your child spiraling out of control and no matter what you seem to try nothing is effective. If you are dealing with a troubled teenager and are not sure about what the next steps are that you should take, you should know that there is assistance available to you in the form of professional teen help in the San Fernando Valley. While many people may think that it is appropriate to treat teenagers as an adult, particularly when it comes to any type of professional treatment for a disorder or addiction, this has proven to be the incorrect approach. It has been shown that teenagers can benefit the most from getting treatment that is specifically designed with the teenager in mind. Teenagers are not going to have the maturity and understanding of life that most adults should have and thus the skills that they need to deal with the issues they are facing are going to be different. 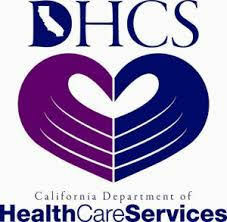 Getting treatment that is geared towards teenagers will be much more effective. In order to get the best teen help in the San Fernando Valley for your child, you need to have them properly evaluated so that you will be able to choose the best options for their treatment. Take your child to see a mental health professional so that they can take part in the consultation and evaluation and determined which approach may work best for them. It may be that your child can benefit the most from some type of outpatient treatment service that allows them to continue living with the family and going to school while they get treated. In other situations what may be best for the child is to be removed from the home so that they can get the intensive treatment that they may need at an inpatient facility. 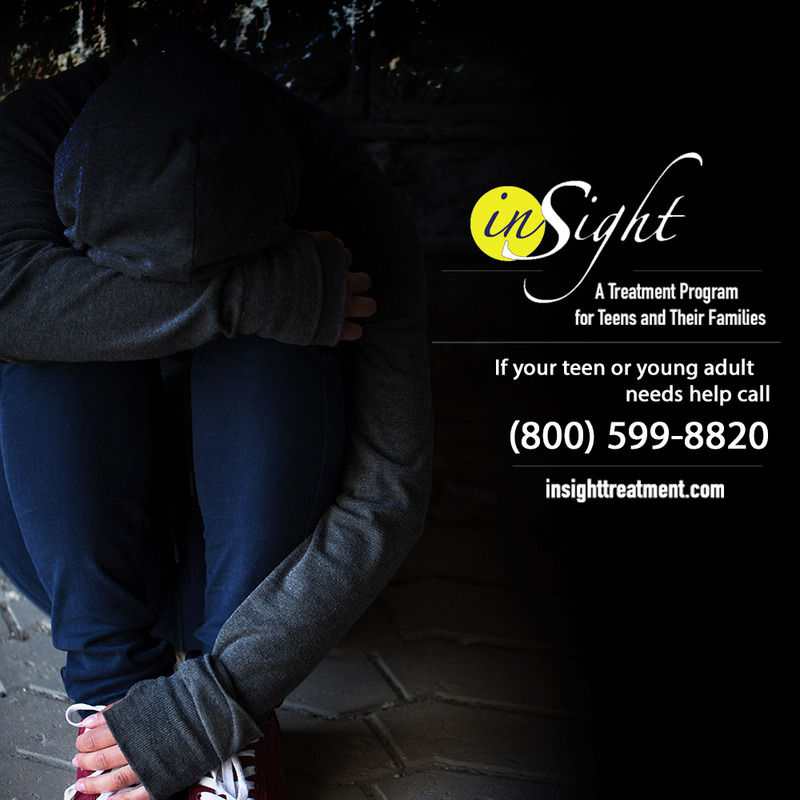 You can get started towards the team help in the San Fernando Valley that your troubled teenager is in need of simply by calling Insight Treatment at 800-599-8820. 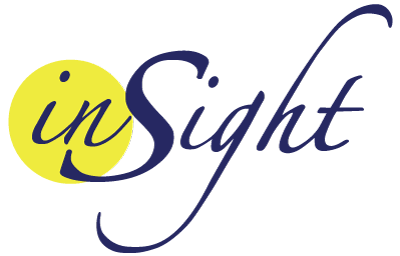 Insight Treatment can provide the assessment and evaluation your child needs to help determine what the best course of action in treatment will be so that they can get the help required.